Remove the unsightly staining caused by tea/coffee, red wine and smoking. Many of our patients complain of a build-up of staining caused by smoking, coffee/tea, red wine and general living. We believe that a visit to the dentist should be an enjoyable experience and all our dentists enjoy building up a rapport with our young patients. 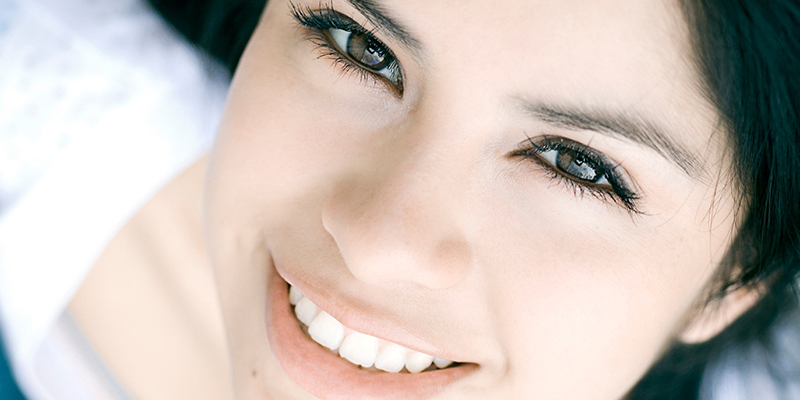 Perhaps the greatest advance in dentistry over the past 30 years has been the introduction of durable white fillings. Chapel Cottage Dental Practice was founded in 1983 and prides itself on being a family friendly practice. We take great pride in the quality of our dentistry and we do everything we can to make your visits as pleasant as possible. 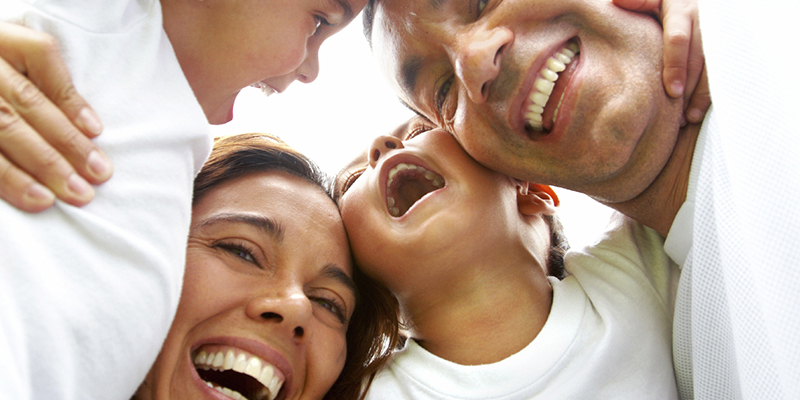 Our aim is good dental health for you and your family through preventative dentistry. This means we’ll give you regular dental advice and help you understand how to care for your teeth yourself, reducing the need for dental treatment. 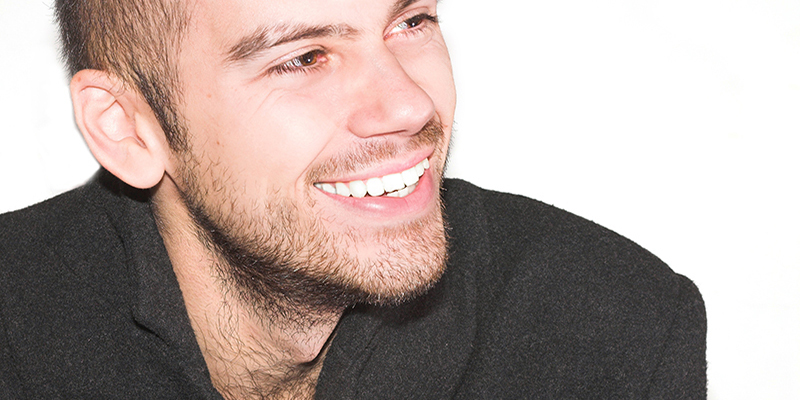 Our friendly dental team provide excellent dental care in a relaxed family atmosphere. We encourage preventive techniques – helping you to understand how to maintain the health of your mouth and keep it free of tooth decay and gum disease. Emergency appointments are available daily. If you have a dental problem, please call as early as possible to enable our staff to allocate an appointment for you.